← Cosa faccio? What can I do? …un saloon tra le mura di casa. Le sorprese delle demolizioni! 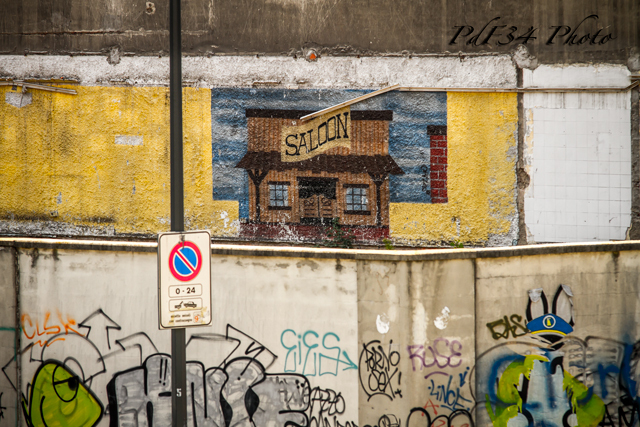 …a saloon into the house. The surprises of demolitions! This entry was posted in Foto, Fotografia, Photo, Photography and tagged Foto, Fotografia, Italia, Italy, Lifestyle, Milano, Photo, Photography, Saloon. Bookmark the permalink.